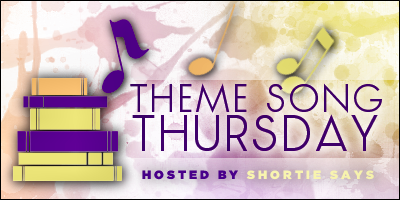 Theme Song Thursday is hosted and created by my favorite: Jena @ Shortie Says where you choose a book you've read or are currently reading and pair it with a song that you think describes the book and why. I chose Hang On because the song itself fits perfectly with Zoe's battle throughout the story. The feel of determination and desperation are all mixed up into this song. Hang On is the song that drives Zoe to push through. When I listen to this song, I feel like I'm silently cheering her on. I feel like this verse describes Zoe's fear and her struggle perfectly. She's afraid because of her constant glitching. She wants to turn herself in because it's "supposedly" the right thing to do, but at the time same time she can't give up the glitching because she loves the freedom of feeling. Yet the freedom has a price and it's being alone, feeling alone. This changes when she finally meets Adrian. There's a scene in the book that describes the chorus, water and everything, where Zoe and Adrian are barely holding on to survive. Before this point, it's Adrian telling Zoe to "hang on", to keep going. Faced with uncertainty, Zoe is determined to not let go, even if it means losing her life in the process. I love the chorus because I know the feeling of just wanting to give up, but knowing that something, someone wants and needs me to hold on no matter how I wish to let go. This second verse describes Zoe's epiphany moment when she realizes that she's been lied to her whole life. The first line describes Zoe literally questioning her reasoning for staying in the Community while the second line is the truth in which she now knows she can't give up. "Like a hurricane it takes everything from me"-- Zoe's knows the Communiy's lies is that metaphorical hurricane taking everything: her freedom, her choices, her senses, her emotions, her whole being. Live. Hope. Survive. 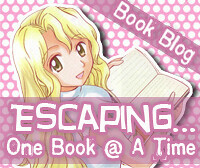 Escape. Zoe doesn't know what she'll do next, but she knows that there's a new day to start. ***And that's it. What do you think of the song and the lyrics? I know Glitch is not out until awhile from now, so I hope maybe this would make you want to read the book. 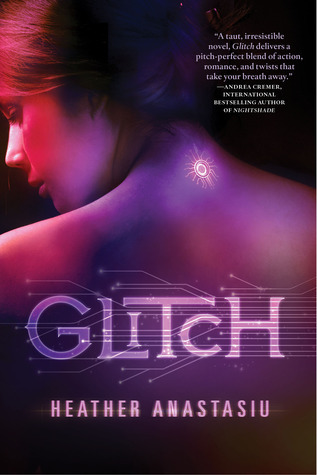 And if you've read the book already, do you think Hang On goes with Glitch? 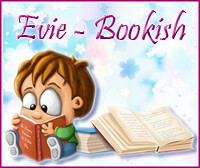 And is there any songs that come to mind that you think describes this book? I LOVE this song!!! I haven't read this one yet. But I SO Want to now. Hey, i know of Plumb! They have some really good songs but i've never heard of this one! Just listened to it! Sounds really good and i can totally picture it for Glitch! Makes me more excited!